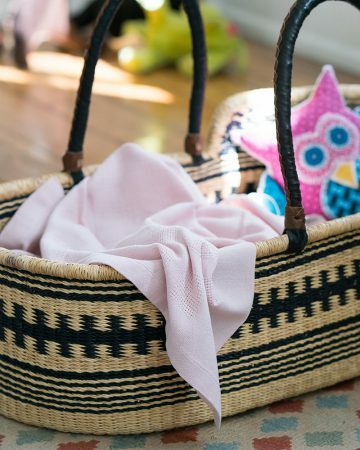 This unique towel is inspired by the African landscape and heritage. With its intricate patterns, bold and warm colours, the Itawuli is a definite keepsake. 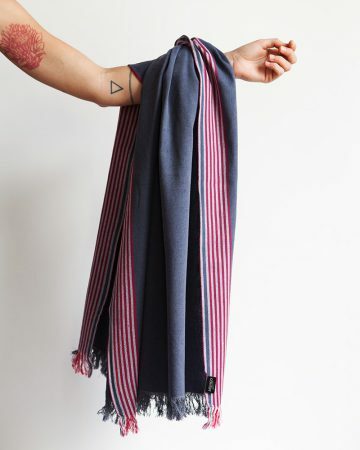 The striped detail that runs through the middle of the Itawuli makes reference to traditional woolen Basotho Blankets. 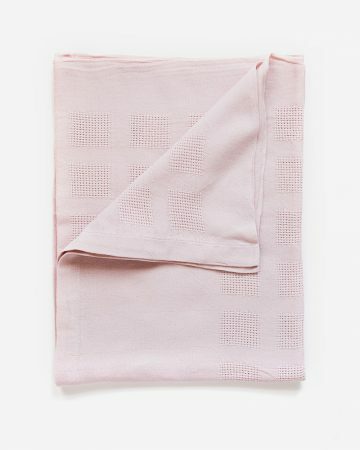 These blankets were initially woven in England. As the story goes, the 1cm ‘pinstripe’ was woven in to indicate where the fabric was to be cut. But a batch with stripes intact made its way to South Africa. The supposed flaw became popular and was incorporated and uplifted in the local design. Read more about the iTawuli on our blog here. 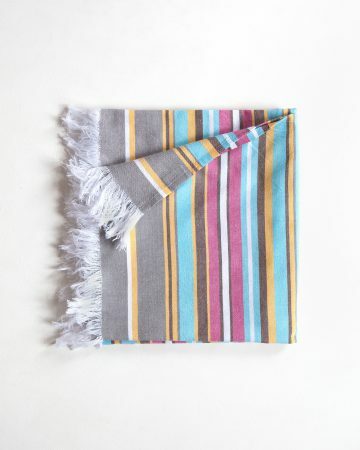 The Itawuli is woven from 100% pure cotton grown in Swaziland. 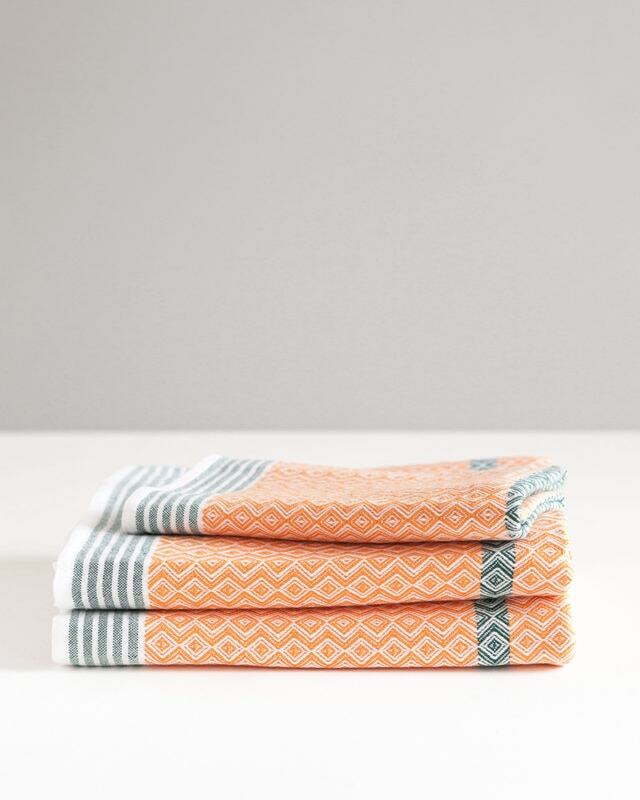 The flatweave design of our towels allows them to fold up tight, ensuring they use less space and water when washing and that they travel well. 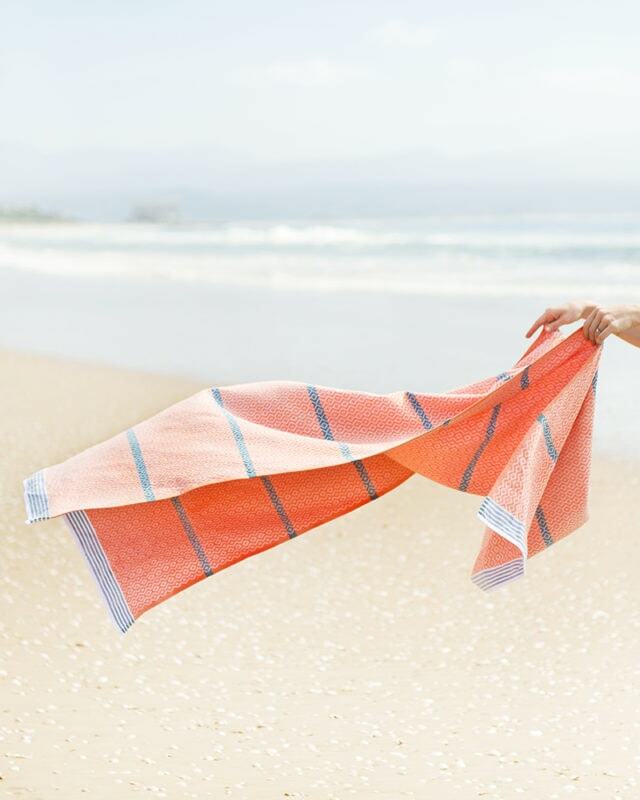 You can take your towel wherever you go, towels are the perfect travel companion. 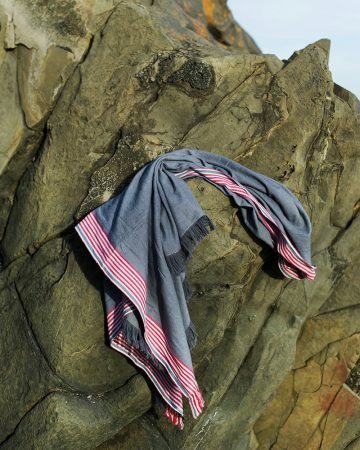 A practical addition to any trip, you can wrap it around you for warmth, lie on it on a sandy beach, sleep under it and gaze up at the stars, wet it for use in hand-to-hand combat; wrap it round your head to avoid the paparazzi, and after all that, if it’s still clean enough, you can dry yourself. Read our blog post on the Itawuli here. Absolutely lovely towel , given as a gift and loved by the recipient. Delivery was on time and perfectly cared for and presented in the wrapping. great to see such care taken not only in the product but how it is presented. I bought 2 of these towels and I absolutely love them. 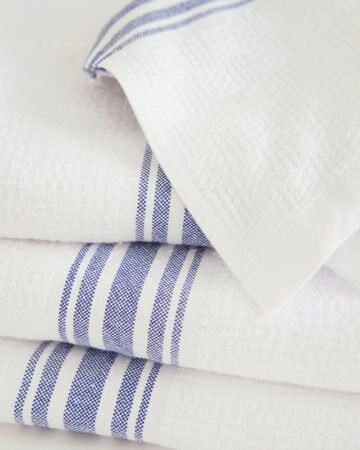 The cotton is soft and super absorbent, fast drying and hardly needs ironing after washing. I will never go back to using normal towels again after the luxurious feel of these. Would highly recommend. 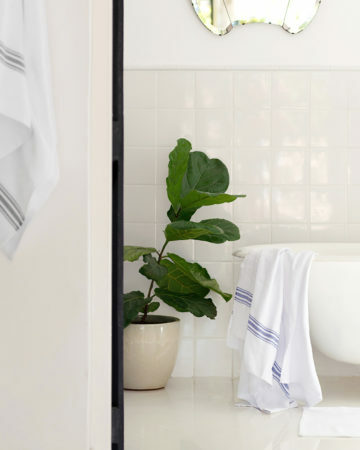 Without a doubt the best towel around – for any season. For years I was stuck on the fluffy white towels like you find in hotels (which don’t ever stay that way! )… until I used an Itawuli. It’s light but feels luxurious. We’re so hooked, we’ve bought another two sets. And they’re our go-to wedding/house-warming etc gift. Plus, it’s like owning a piece of useful, local art!